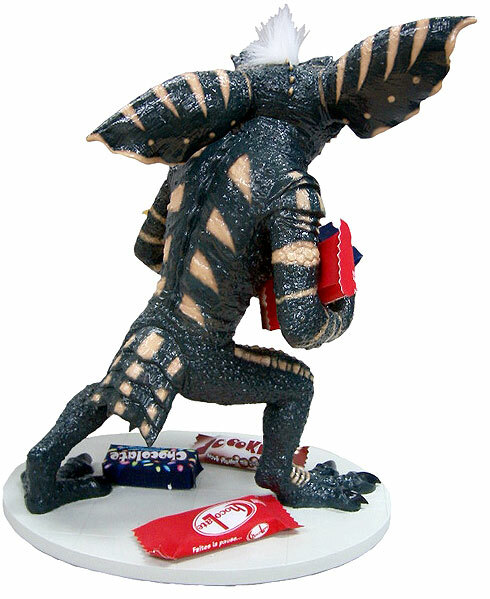 Jun Planning, the makers of some of the most lifelike Gremlins merchandise to date, has updated their website with two fantastic new Gremlins dolls! First is my favorite of the two, Stripe! 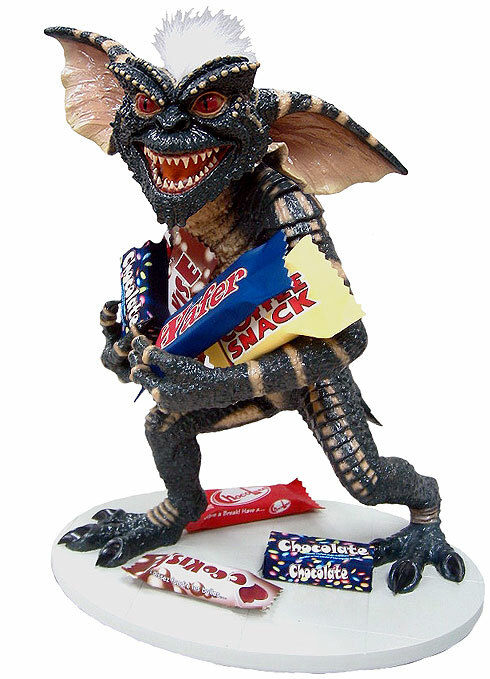 This seems to be an homage to the scene where stripe is snatching candy from the Montgomery Ward Department Store, and it really captures his gleeful and somewhat evil gremlin-ness! 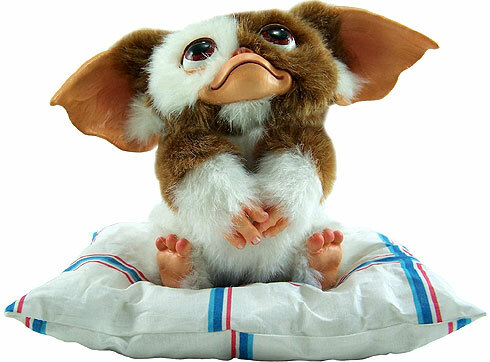 Now for everyone’s favorite minority Mogwai, Gizmo! According to a translation of the website, it seems that each doll is approximately 11″ tall, and will cost about 6900 yen, which comes out to be near $62.00 USD. These are the best Jun Planning dolls yet, they really capture the essence of innocence and mischievousness within Gizmo and Stripe better than any others done so far. Hopefully the two dolls will not be as hard to obtain as the BANDIT exclusives which range on the secondary market now for well over 100$ each! and click on any of the images, more poses and angles are available for most of the items. 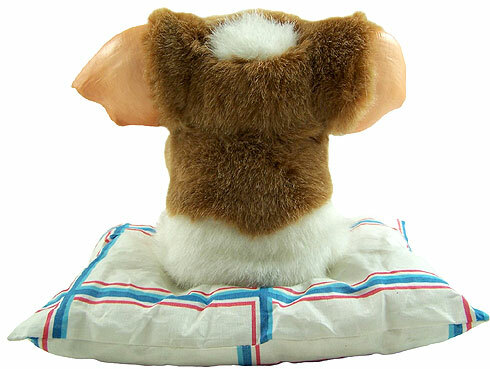 Also, if anyone finds a reliable Internet retailer that is offering reasonable shipping to the US on any of the Jun Planning Gremlins, feel free to drop us a line in the comments so more of our readers may partake in the gremlin-y goodness!